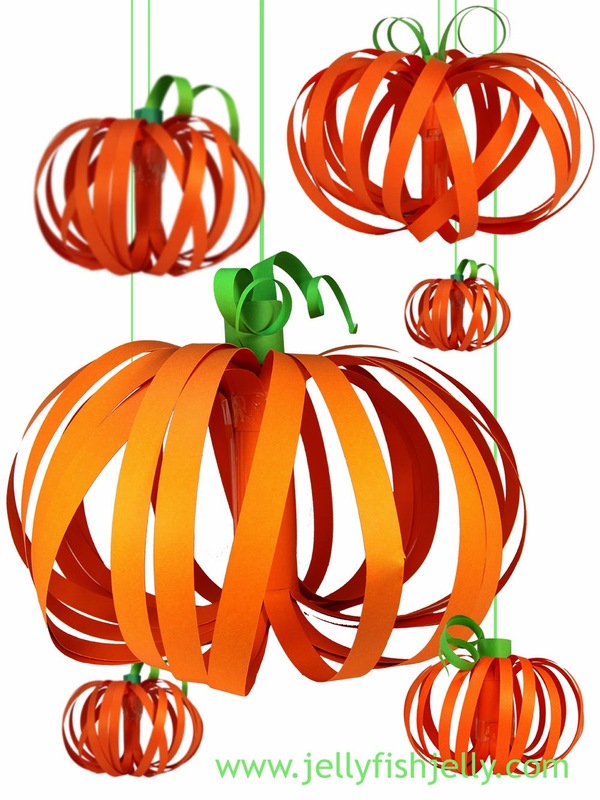 Jelly fish jelly shared this cool craft: Paper pumpkin lanterns...Would be so nice at a party! 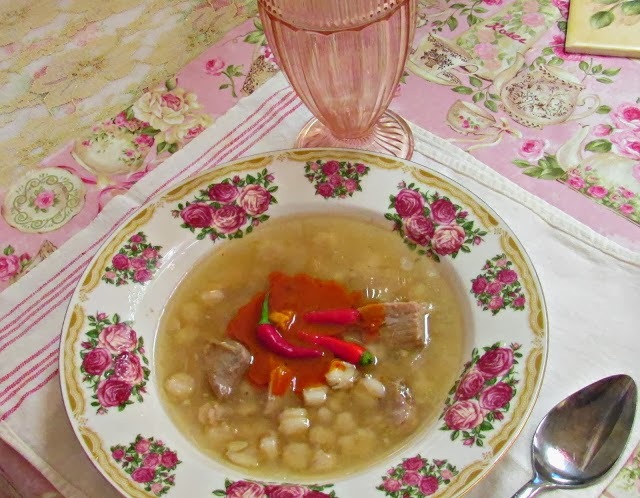 Penny's vintage home shared her Posole soup recipe...On my list to do this week! Lost in Boston blog shared her collard green recipe and I really want to try this...So healthy! Thank you for featuring my Paper Pumpkin Lanterns!